Staff members for the convention are they key to making an awesome weekend for everyone! 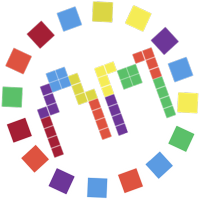 Staff get some special perks for helping throughout the weekend, including free pizza for staff, a complimentary badge for attending and participating, and as available chances at prizes and free staff shirts as well. 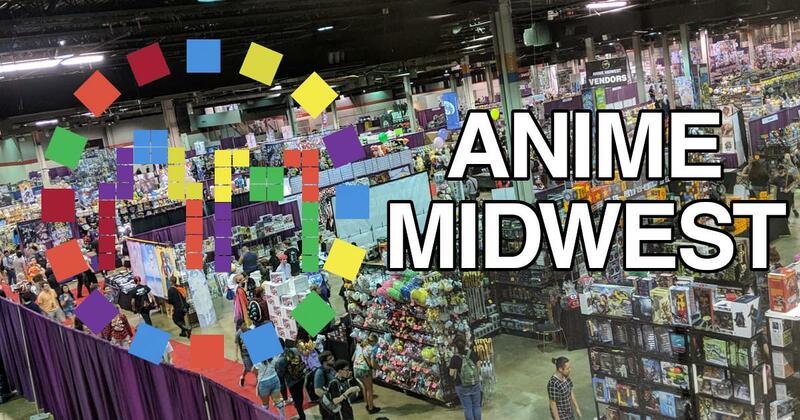 Welcome to the staff application form for Anime Midwest! We are looking for dedicated, and motivated people with a passion for our convention! Here's your chance to give back to all the awesome things we do, and help us create amazing memories for other fans.